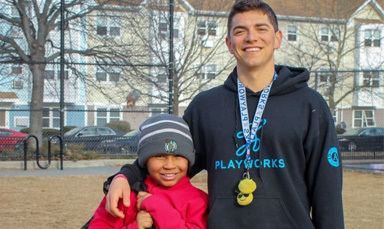 Doris Buffet’s Letters Foundation is providing Playworks with a $20,000 matching gift challenge to support our programming in New England. 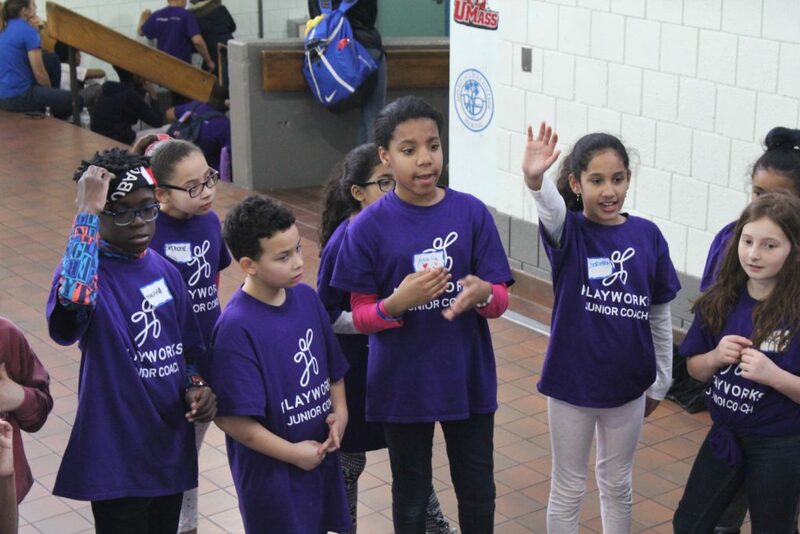 This matching gift will give Playworks the opportunity to expand our Junior Coach Leadership Convention (JCLC), adding one event in Lawrence in addition to our annual JCLC in Boston. 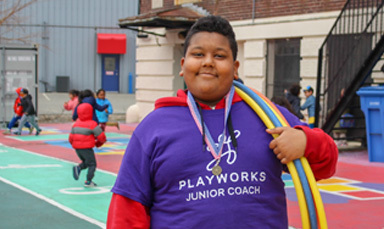 Over February Break and April Break, Playworks will host more than 200 participants in our Junior Coach Leadership Program from schools across Boston, Cambridge, Lawrence, and New Bedford for a two-day summit. The theme of this year’s Junior Coach Leadership Convention is “Community” aimed at teaching Junior Coaches the importance of giving back, community service, and teamwork. Not only is the JCLC an amazing learning opportunity for our youth leaders, but it also provides two full days of programming free of charge for students during the school break. In Boston, this year marks the 11th annual convention.  We are excited to kick off our inaugural Junior Coach Leadership Convention in Lawrence thanks to the support of Doris and Warren Buffett’s Letters Foundation. The matching gift challenge will begin in February in coordination with our Share the Love of Play peer-to-peer fundraising campaign.“We want to thank the Letters Foundation for believing in the power of play and ensuring every kid has the childhood they deserve,” says Jon Gay, Playworks New England Executive Director. 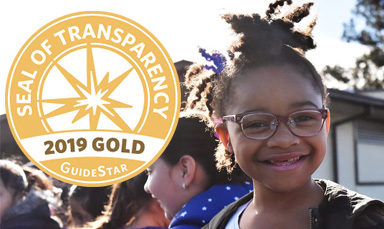 Every dollar we raise during this matching gift challenge will have twice the impact. Donate today or join us at one of these five benefit nights during the month of February.